As one of the most active and ambitious photographers I've ever known, Mike Crawat seems to spend more time with the camera to his eye than not. 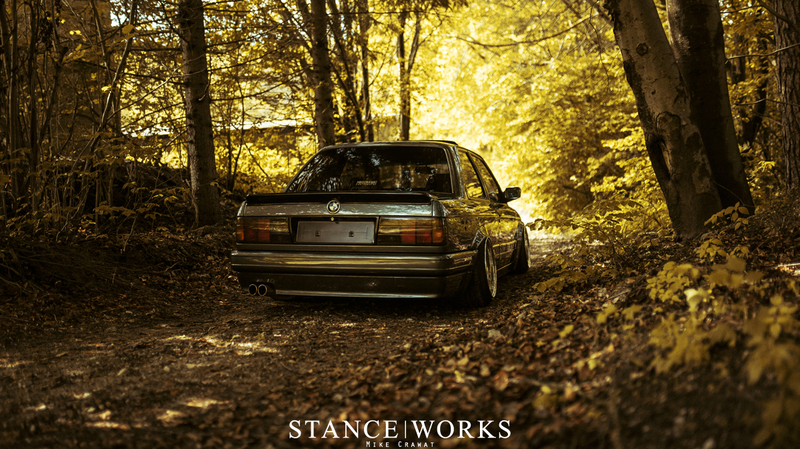 With each passing week, I'm astounded by the content he produces, not only for us here at StanceWorks, but for the numerous print and online publications he's involved with. out digital library of his work continues to grow, and on occasion, he leaves a hidden gem buried between the features. 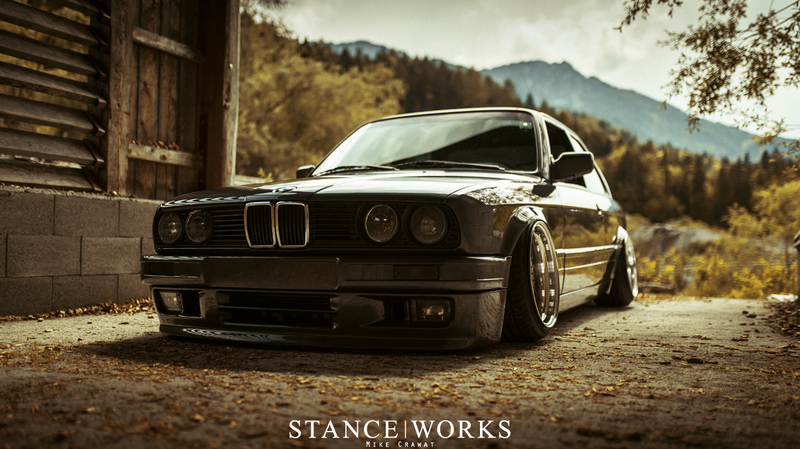 This week's gem is an astounding M-Tech 2 E30 coupe. 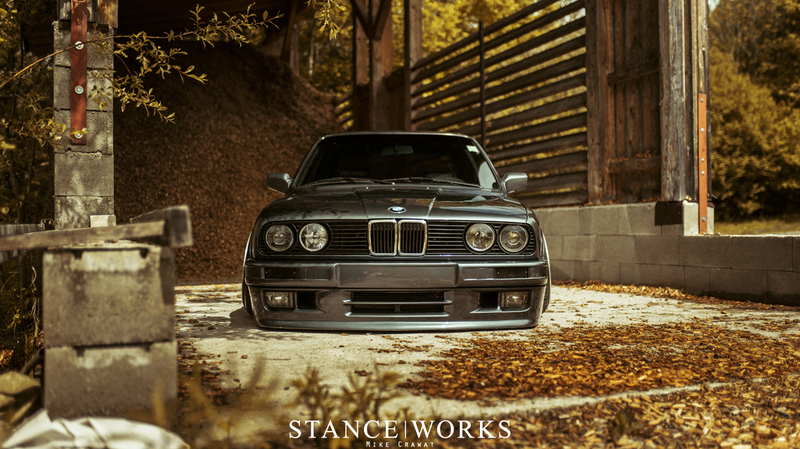 With deep, metallic gray paint adorning the factory M-technic bodykit, it offers a look at the final and concluding look of the E30 after its impressive twelve year run. 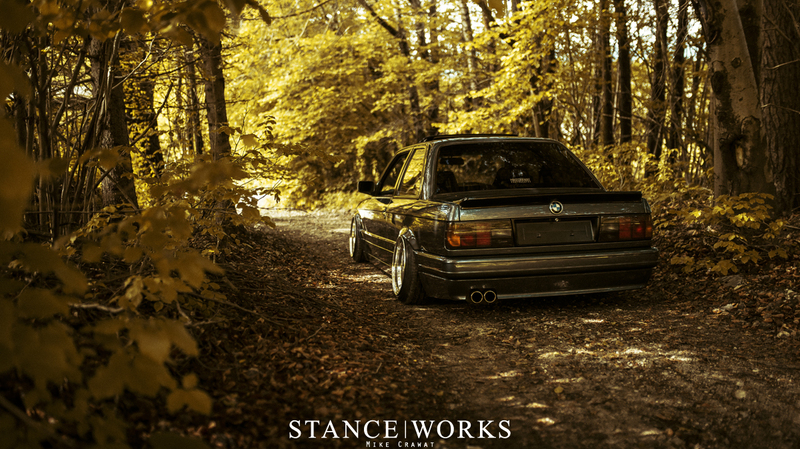 This example in particular takes things above and beyond, going to show just how great these little coupes look with a bit of effort. 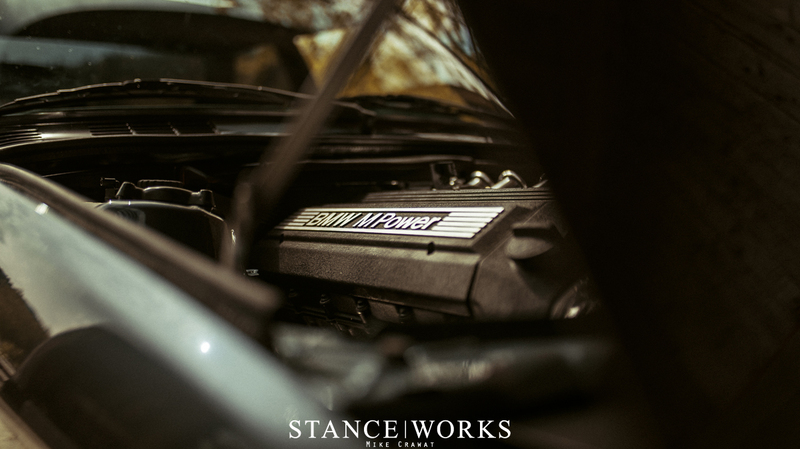 Not one to leave anything to be desired, this example packs a serious punch under the hood as well: an S50B32, the end-all of the S50 lineup of engines. 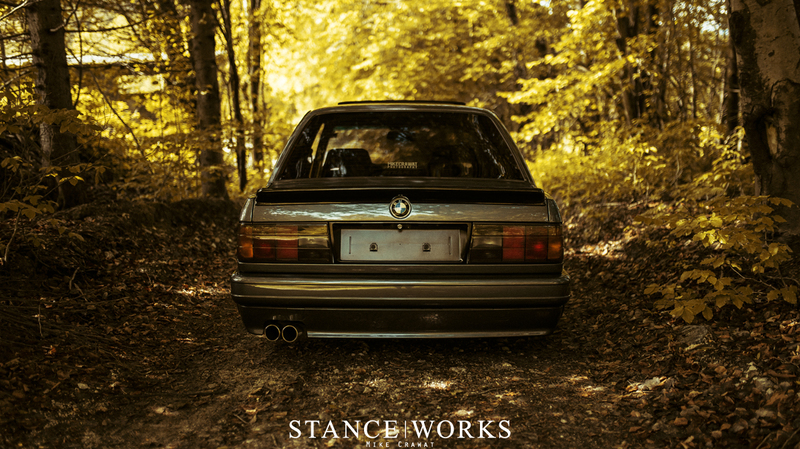 Sourced from the European variant of the E36 M3, this engine pumped out 321hp in its final form, meaning this particular E30 has some serious go to it. 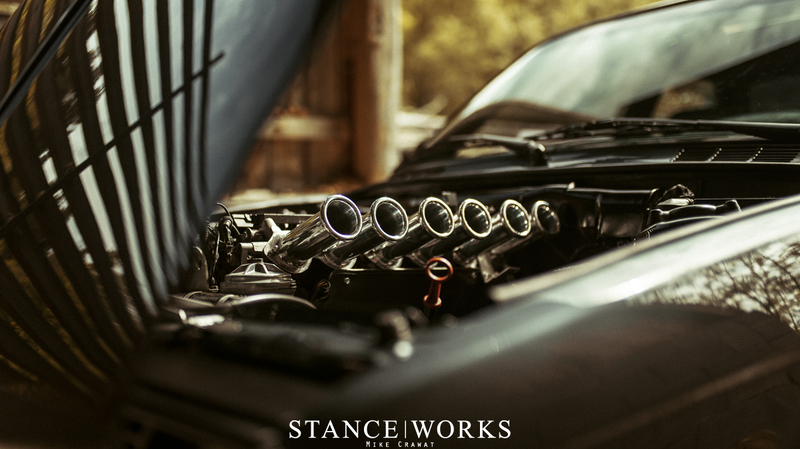 To add to it, the induction setup has been modified to support open velocity stacks, helping to free up some power through the intake and even better, ramping up induction noise significantly. 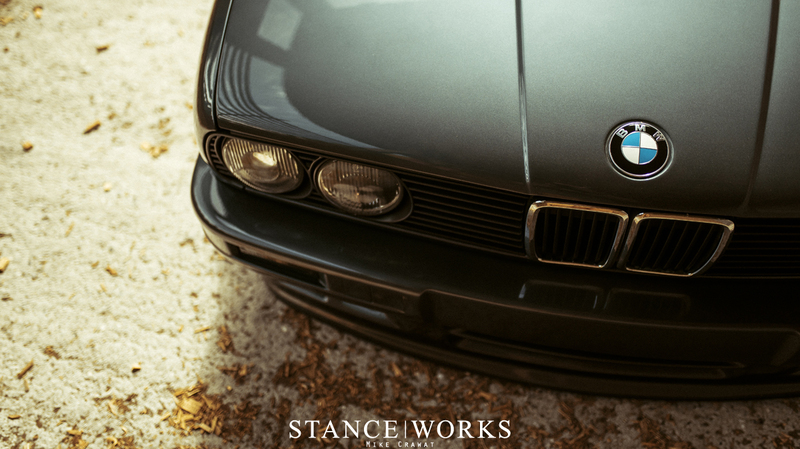 In the quest for a fast E30 with incredible sound, it's hard to do better. 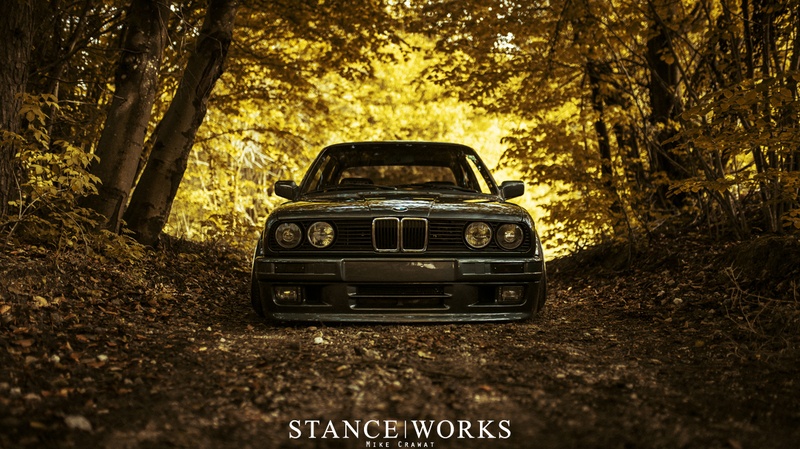 With a killer wheel and tire package, the right ride height, a killer motor, and perfect aesthetics, this little E30 leaves us craving more... But thankfully, there's always more on the way from Mike Crawat and his camera.